Away from the all thrills and spills involving Ruby Walsh's love affair with the final fence, there was some excellent action in Ireland this weekend. But we start at Naas on Saturday, and after Ruby Walsh had parted company with Footpad, Saint Calvados strode on well to win the Poplar Square Chase with Gavin Sheehan aboard. After the race, Harry Whittington confirmed his 5yo would head to Sandown next for the Tingle Creek in December. He also confirmed he will only race four times this season to keep his mileage low, with his prime target the Queen Mother Champion Chase at the Festival in March. Espoir D'Allen won the day's other feature - the Grade 3 Fishery Lane Hurdle, for Mark Walsh and Gavin Cromwell. Mr Adjudicator was second, Mastermind third, with Saldier and Walsh falling at the last. Sunday saw the return of Apple's Jade, who returned an Evs favourite in the Grade 2 Lismullen Hurdle. She beat former Champion Hurdle winner Jezki into second, but the race was marred by the sad loss of Identity Thief. Aramon won the Grade 3 Auction Novice Hurdle for Willie Mullins, who will be campaigned for the Supreme Novices Hurdle at Cheltenham. Later in the day, Ballyoisin ran out a comfortable winner in the Grade 2 Fortria Chase, winning by 23 lengths over Ordinary World, who was fifth behind Altior in the QMCC back in March. 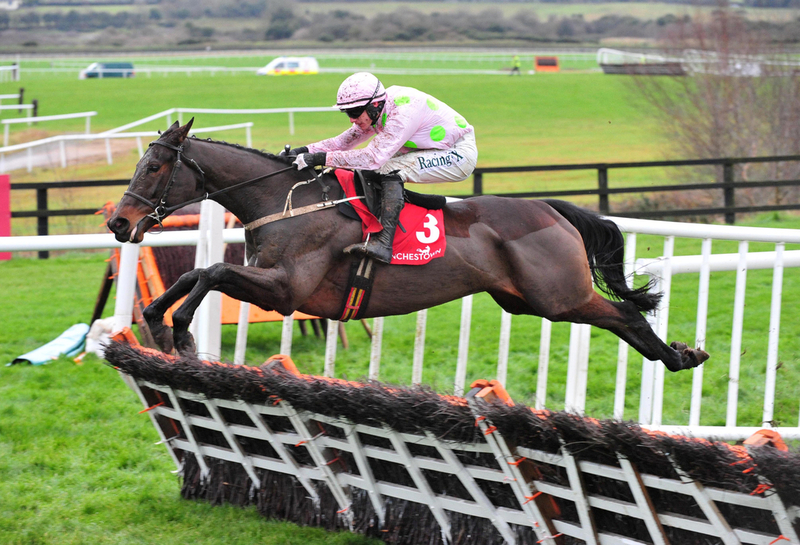 There is National Hunt Racing in Ireland today over at Thurles, where there are a few maiden hurdles to enjoy.